Very recently, my skin went through a period of dry spell. My face crinkled like paper when I smiled and my skin was breaking out and peeling like crazy. This usually happens when I have flu and am losing a lot of fluids. So even though I'm always getting stuff from iHerb which I really don't need (Heh. 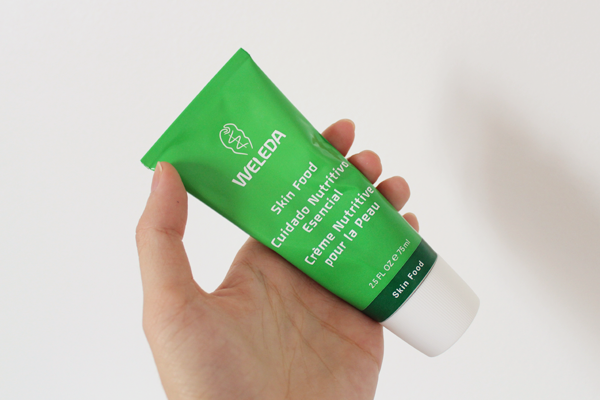 ), I was really thankful that I carted out Weleda's Skin Food. Texture-wise, this is thick and creamy like really good yoghurt... Which also means that it's not quite suitable as a daily moisturiser for most of us in Singapore (Which is not in China, btw.). But if your skin decides to turn into a desert, then yes. This is 'La Mer'. This is magic. I basically spammed this at night, leaving two off-white streaks across my cheeks where drought was the worst. But of course, I went easy during the day. 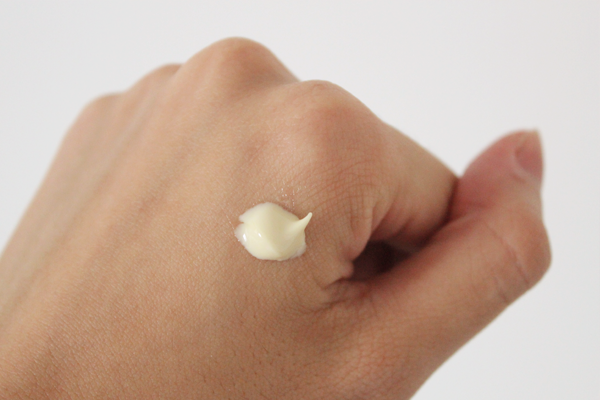 My skin drank this up quickly and within a week, the crinkling and peeling disappeared. Now that my skin is okay, I use just a tiny bit because well, given the formula, too much does indeed clog pores. :\ BUT I'm still keeping this by my side because #ageing #matureskin. Heh. Weleda's Skin Food retails at $20 and can be found here on iHerb.